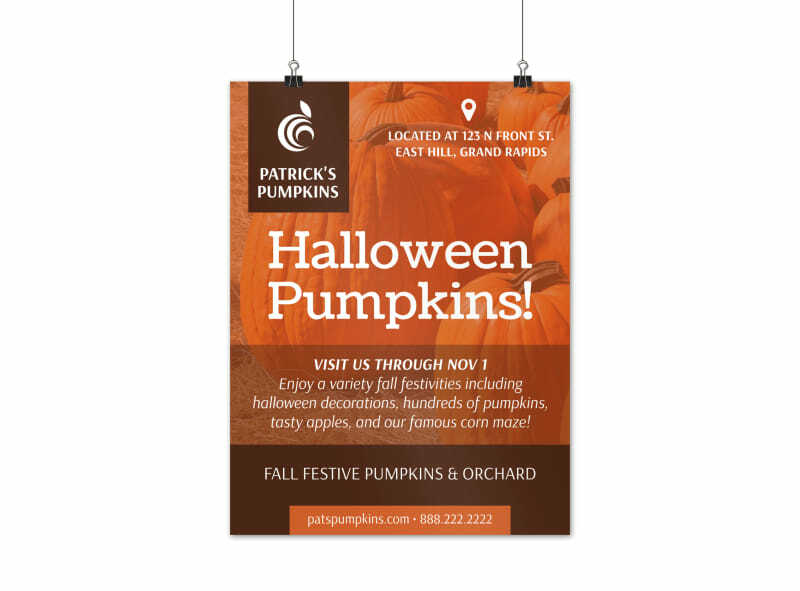 Customize our Halloween Pumpkins Poster Template and more! 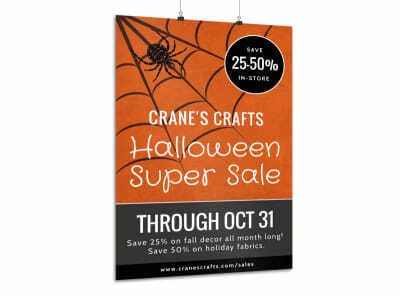 Get harvest ready for an upcoming sale or other promotion with this poster you customize yourself. 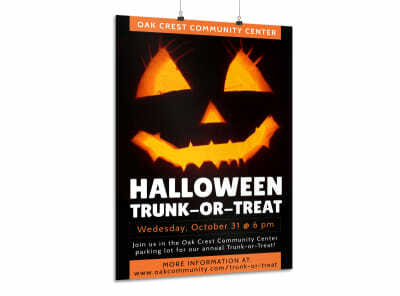 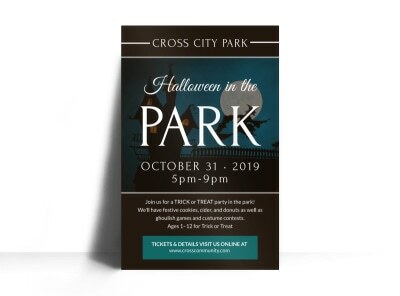 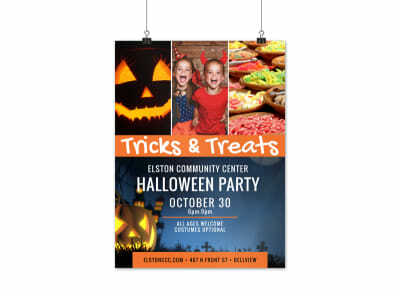 Choose a festive color theme, select a spooky font style, and decorate your poster with images of pumpkins galore to get people in the mood for Jack-O’-lantern carving. 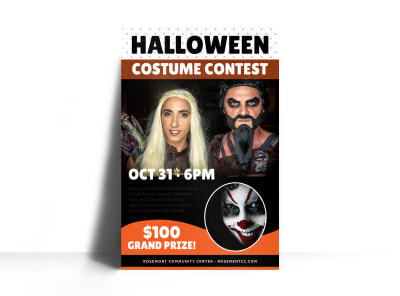 Begin the design process now with just a few mouse clicks.